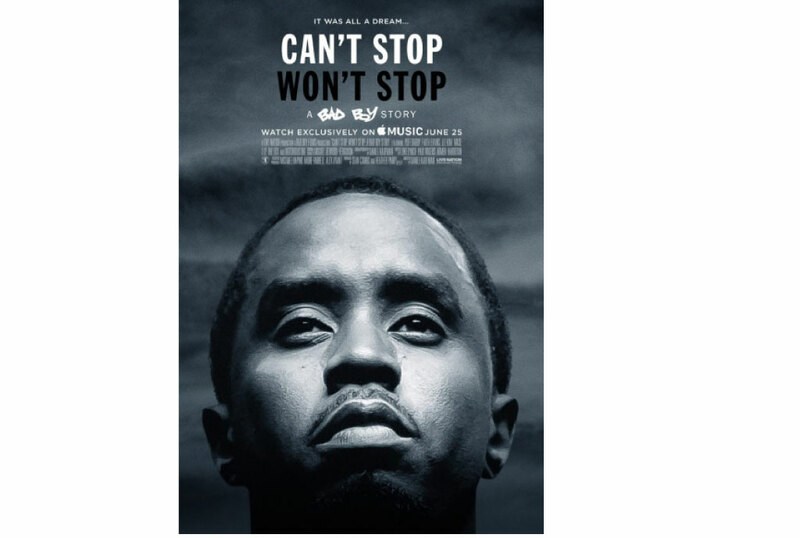 This is the first part of Sean Combs (P. Daddy)’s documentary about work towards building the Bad Boy Empire, one of the most influential Hip Hop labels of all time. It includes a peak into the journey of P Diddy, Notorious B.I.G, Ma$e, Lil’ Kim, Faith Evans. It is more like a back stage version of everything that was happening at different times of the artistes’ careers with a focus on Diddy. The story centres on the reunion of the Bad Boy artistes with flash backs of now and then. It tells about the good and bad. It climaxes with a massive star-studded tribute show in memory of Notorious B.I.G. The show also marked the group’s 20th anniversary. Altogether, it is a mixture of dull and interesting.